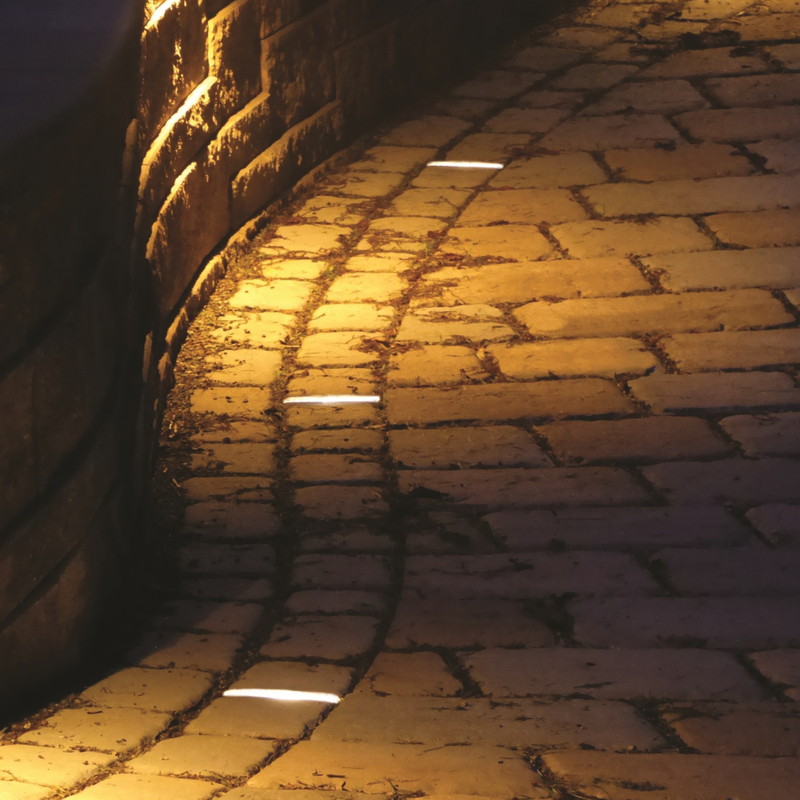 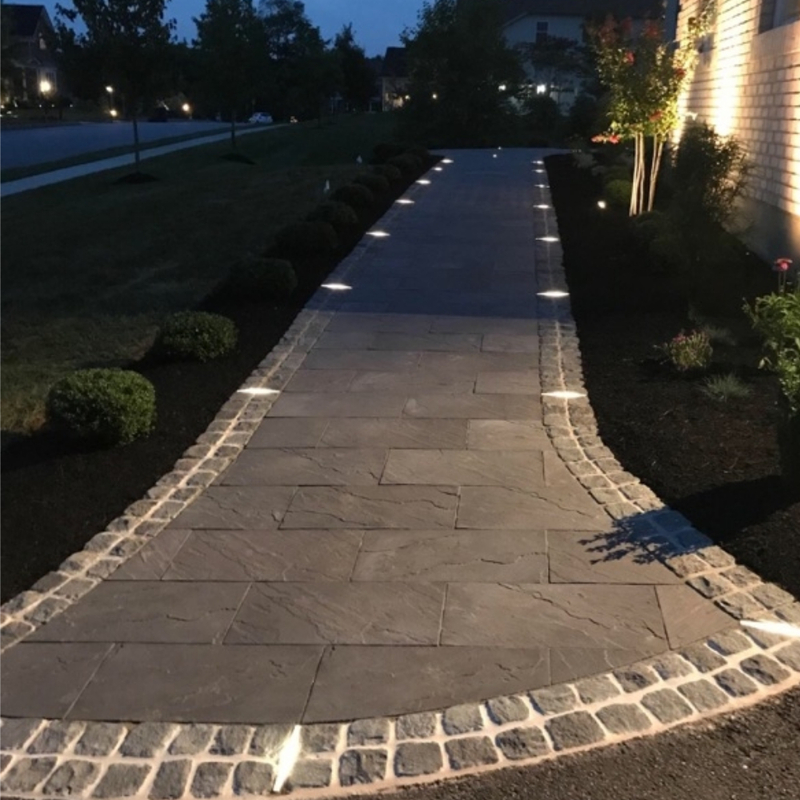 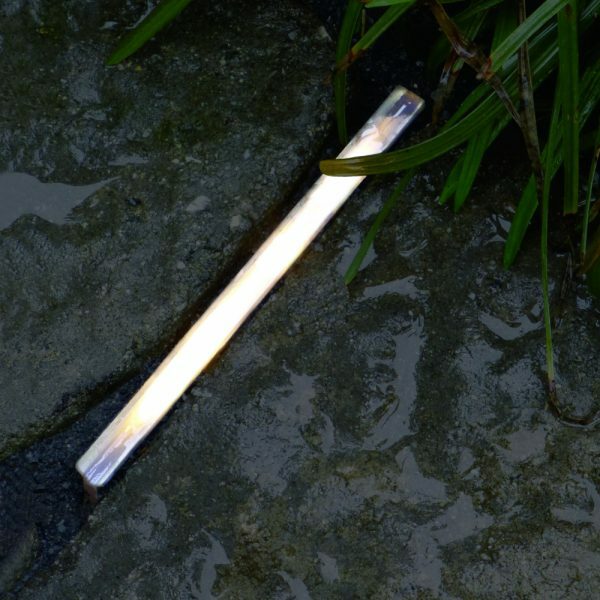 Pavelux® is an LED paver insert designed for hardscape professionals. 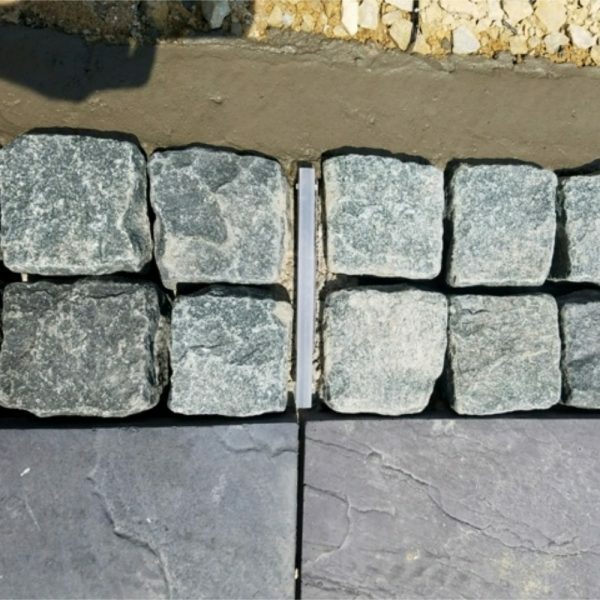 Our unique design is simple and maintenance-free, requiring no cutting or drilling for installation. It is molded from UV-resistant polycarbonate for durability as strong as your paver surface.